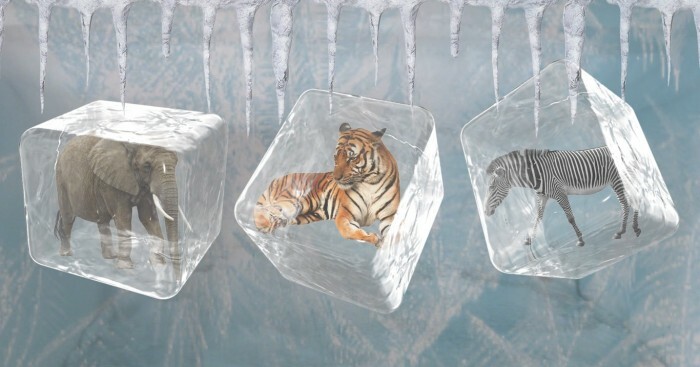 Can Frozen Zoo Bring Back Life In Extinct Animals? A zoo outside San Diego keeps cheetahs, whales, elephants and iguanas in the same room or the same tank. A refrigerator sized container occupies more than 1200 species and subspecies. Wondering how? Read this further. 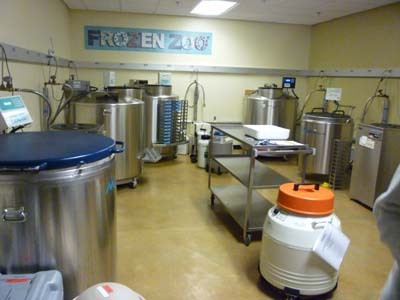 Frozen zoo is a storage facility where the genetic materials gathered from animals are stored at very low temperatures in tanks filled with liquid nitrogen. 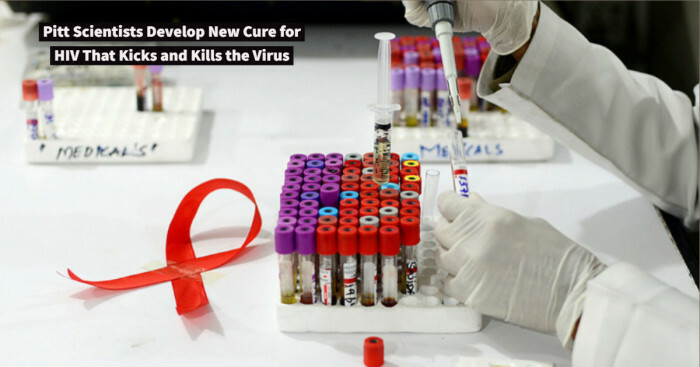 They are reprogrammed into stem cells for optimum long term preservation. 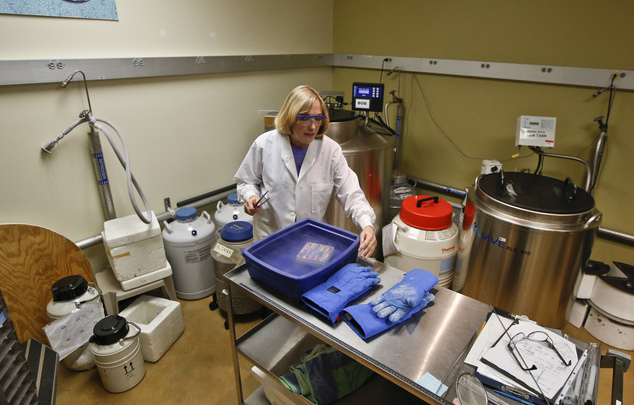 The Frozen zoo at San Diego Zoo Conservation Research has been functioning on freezing biological materials of plants and animals since 1976. It has the largest and the most diverse collection of its own kind. 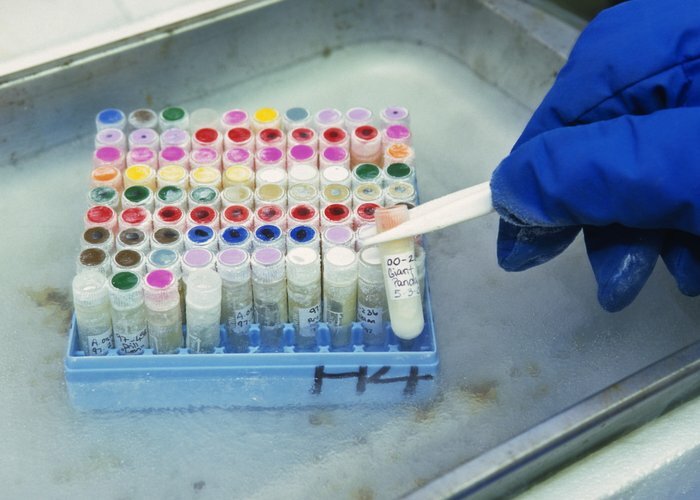 Over 10,000 living cell structures, sperms, oocytes and embryos are stored here. For safekeeping, the whole collection is duplicated at another site. 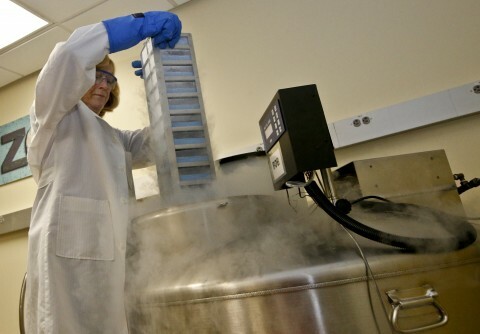 The living cell lines, embryos and gametes stored in the Frozen Zoo are an invaluable resource for conservation, evolutionary biology, assisted reproduction and wildlife medicine. Cells from all over the world arrive every day at this zoo. These cells are grown and split into two vials. 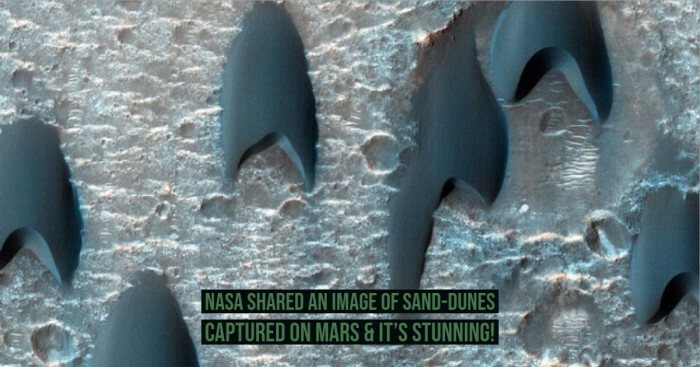 As earlier said, they are preserved in steel vacuum sealed tanks chilled with liquid nitrogen. Each of these specimens is divided into eight vials for their safety. Half of these are preserved at San Diego Zoo’s Conservation Research and the remaining half is sent to the secret location. Out of these 1200 animal species preserved here, many are still living and prospering on Earth. 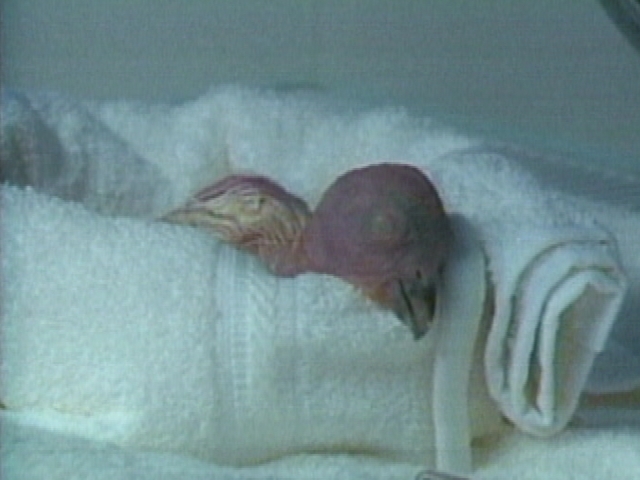 Others are endangered and a Hawaiian bird “po’ouli” is extinct. The zoo serves as a biodiversity catalogue of Earth. The director genetics Dr. Oliver Ryder points that it is also used as a research tool. The institute studies and supports biological breeding factors, identifies and fights diseases and conserves and restores natural habitats additionally for carrying out rescue operations of endangered animals. Samples are sent to other investigators at different locations for deeper researches into wildlife conservation efforts. Can these cells bring life to animals? Such technology exists and has also been used. Still living cells of a dead animal are fertilized with sperms and eggs and adapted to surrogate host for giving birth. And with this definitely life can be brought back to animals. 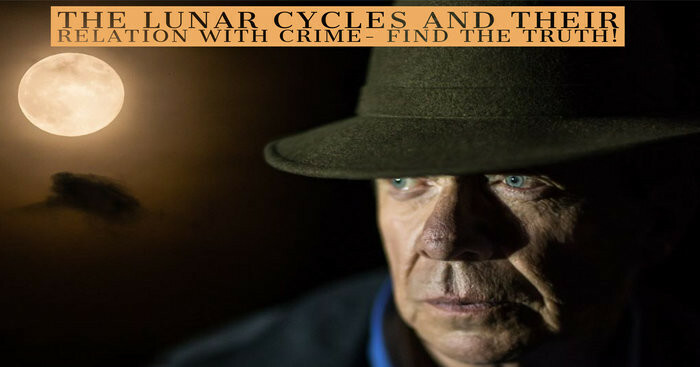 Dr. Ryder and other scientists do not wish to sensationalize the technology for avoiding Jurassic Park connections. They choose to focus on the immense benefits that can be gained in future and by other generations out of this technology. There was a time when 5 billion species existed on Earth. 99% of these have gone extinct. As new species are added in the endangered category daily, there is less time to combat the loss. But as the critics say it is basically rearranging deck chairs on the “Titanic”. Frozen material can be stored indefinitely. This can be later used for embryo transfer, cloning, artificial insemination and in vitro fertilization. RBC director Steven Stice and Franklin West, assistant professor in animal and dairy science came with the idea of saving endangered cat species and turned it into reality. Artificial insemination is a remedy for animals that are unable to reproduce in a natural way due to some anatomical or physiological reasons. Stored genetic material reproduction allows the fostering of genetic improvements and prevention of inbreeding. Modern technology allows the genetic manipulation in animals without captivating them but the success in restoration would require application of new science and sufficient previously collected material. Climate changes, deforestation and drilling won’t repopulate species by bringing back one animal but Frozen Zoo’s is undoubtedly valuable. Their conservation efforts are crucial for preserving Earth’s precious biodiversity.